BB King is one of the few players that rarely worries about tone. 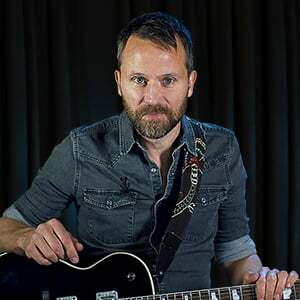 He is known to simply show up at any venue he is playing and play whatever amp they have around. 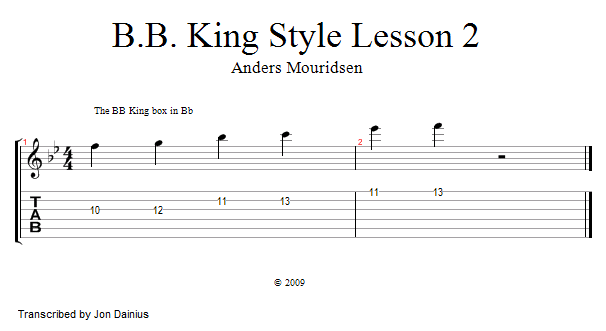 While playing, he also has several common patterns he uses while soloing; most notably the BB King box. Let's introduce you to a few of his approaches in this short introduction.